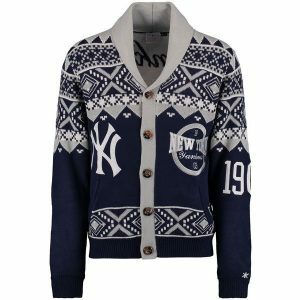 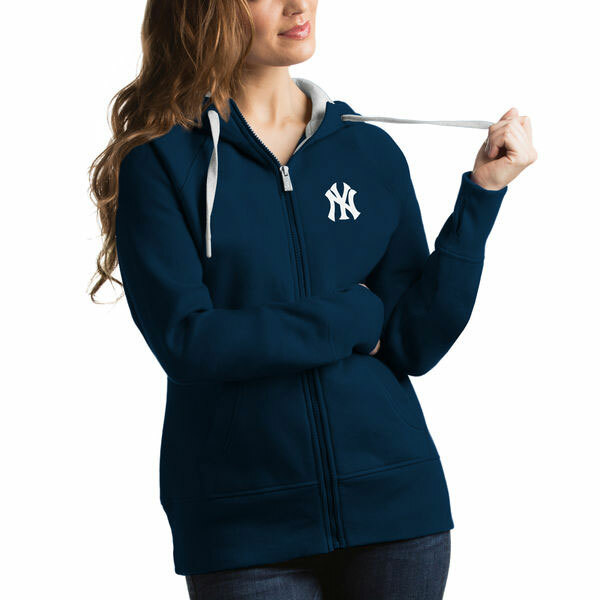 The understated elegance of this New York Yankees branded full-zip women's hoodie is the perfect surprise gift for that special someone you will be following the Bronx Bombers with this season and beyond. 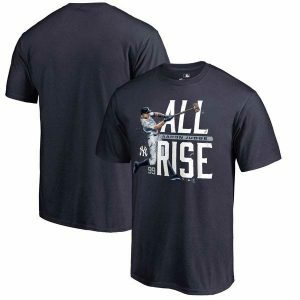 This item ships direct from the manufacturer and will available on Wednesday, April 4th, 2018. For FREE SHIPPING be sure to include Coupon Code FS30 at checkout.